Book reviews are a gift from the reader to both the author and to other readers. 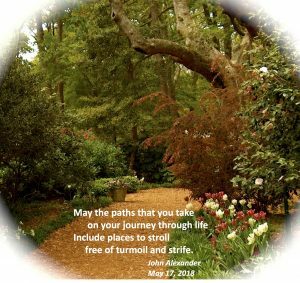 Each of us has been on a different journey, so each person reads a book, especially a book of poetry, and relates to the book in different ways. Reading multiple reviews provides much more insight into a book than simply reading the back cover. 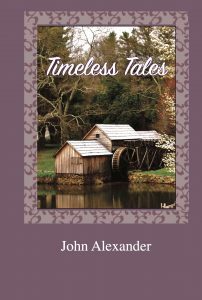 My special thanks goes out to those who have reviewed Timeless Tales and offered their insights with future readers. 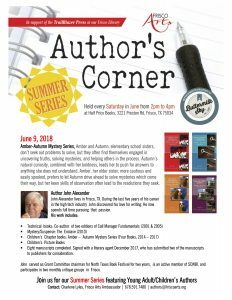 My journey into poetry began the spring of 2017 in the waiting room of a doctor’s office. I captured the beginning in the first poem of my debut book of poetry to be released August 12 (Hardback, paperback, and eBook). I sat in the waiting room, sad and alone. My wife’s life of pain wore me down to the bone. So many misfortunes came into my life. Was I doomed to endure all this pressure and strife? Helpless feelings and hopelessness cut to my soul. That small child within me I had to console. Sad times fell like garbage just dumped on my head. Will this darkness consume me or shape me instead? A rhyme rose within me, it caused me to smile. It focused my thoughts, I escaped for a while. Instead of a monthly newsletter, I have setup an email notification of new blog posts. Check out the posts below for any you may have missed since my last newsletter, and going forward you’ll be notified of new posts as they appear. If you’ve not signed up to receive updates, you can join by adding your name to my list in the box on the right side of this page.